Pay less and stay on a boat instead of a hotel. Get close to the water before you check out the boats. 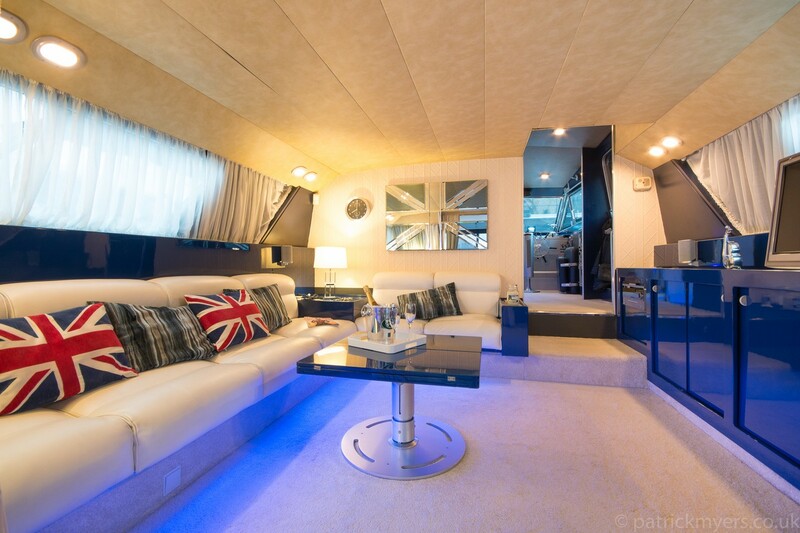 Why a boat for London Boat Show Accommodation? 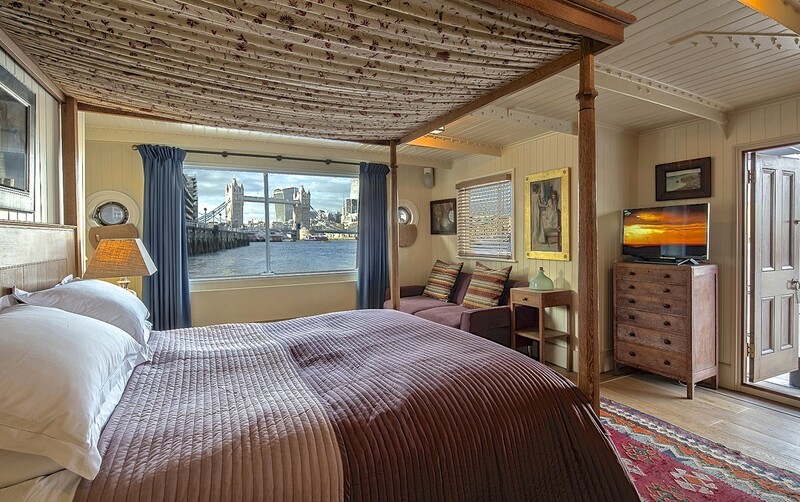 So there's no better way to enjoy the London Boat Show than by staying on a boat with Beds on Board. 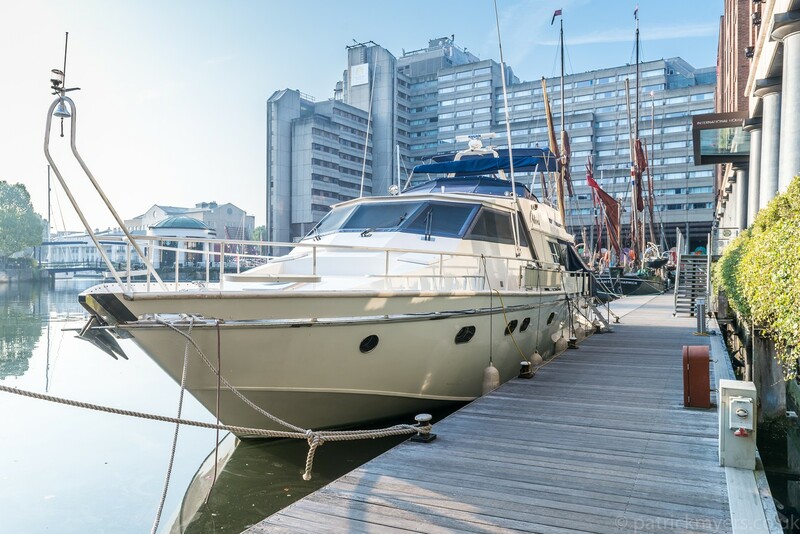 Marinas, canals and rivers are unique places to stay and some are in close proximity to London ExCel. It's a relaxing way to escape after the show or to explore the history, culture and entertainment of London. Stay on a boat when visiting the London Boat Show at ExCel and make it an all boat experience! We have canal barges, luxury motor yachts and the odd pirate ship so search below and sleep on a boat instead of hotel during London Boat Show - it's another way to stay!